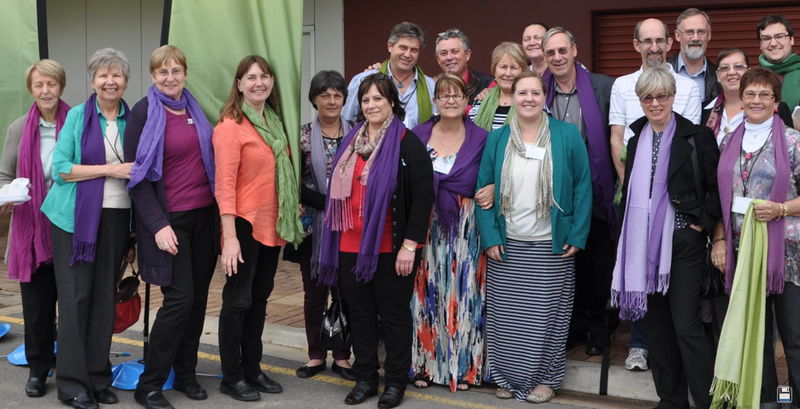 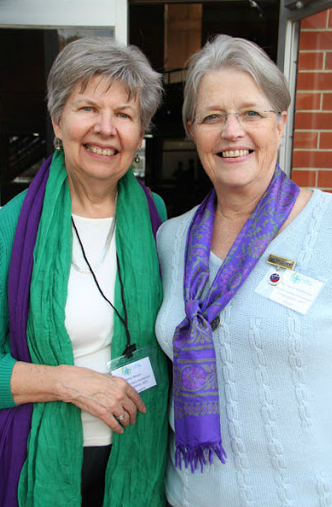 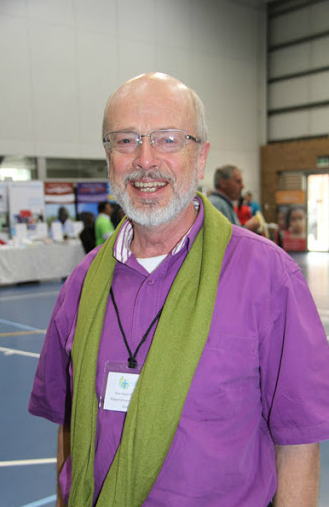 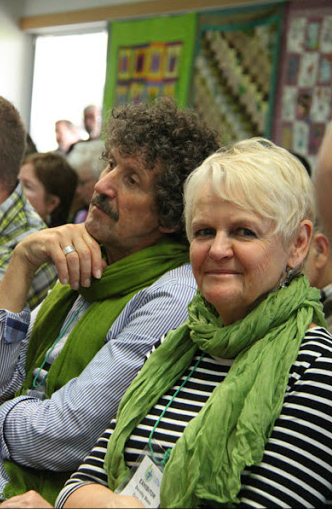 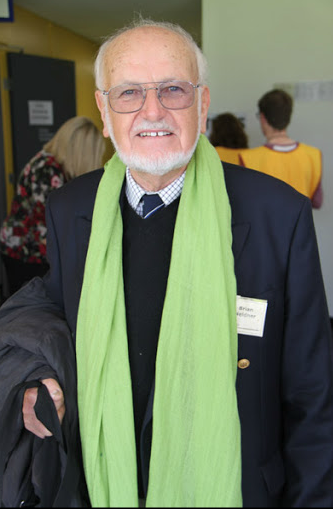 Many delegates and visitors to General Convention demonstrated their support for women’s ordination by the wearing of green and purple scarves. 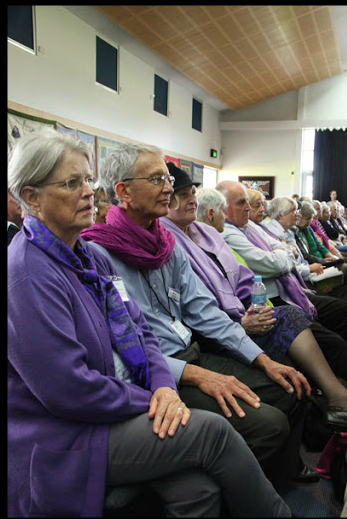 Perhaps you will see these scarves in congregations around Australia, and perhaps you will also see the wearing of small green and purple ribbons. 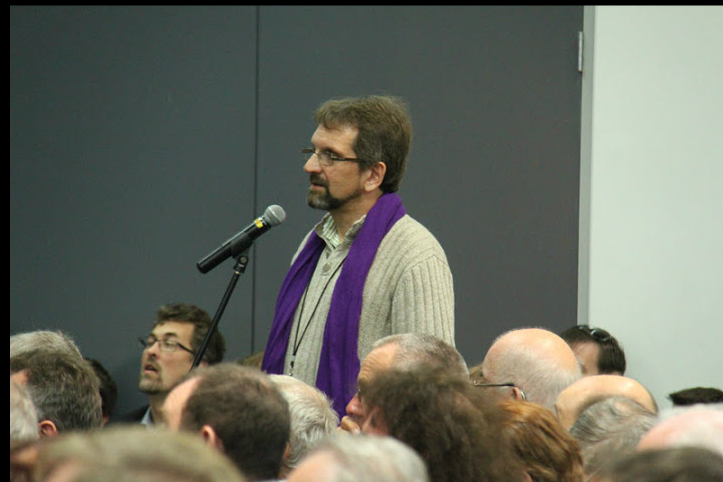 Wear them with pride and be a visual reminder to those who govern the LCA that the voice of members will not be silenced with roughshod treatment. 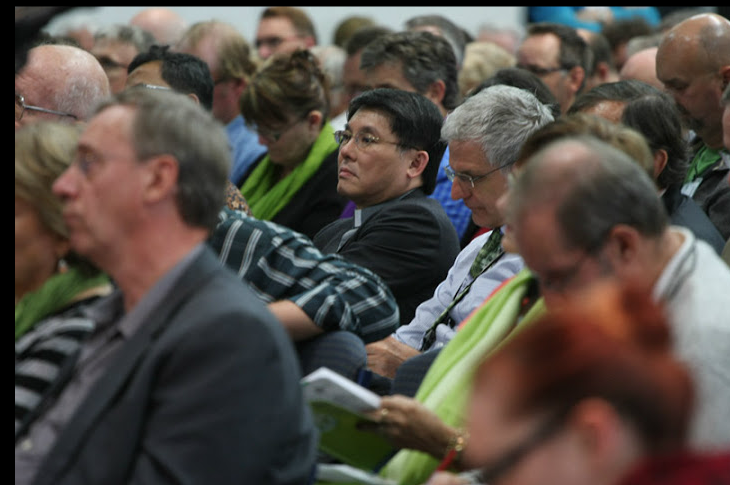 It is for the sake of the Gospel that we persevere. 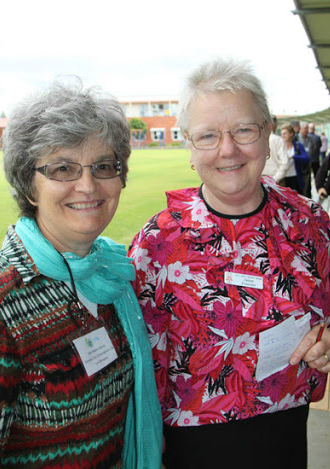 One day soon, women pastors will minister to us and to the Church, when we will look back and wonder what all the fuss was about. 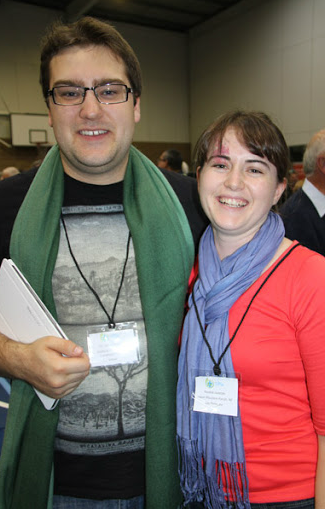 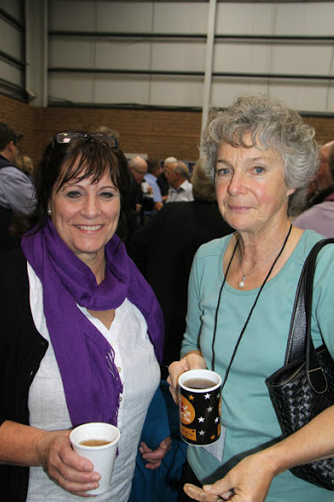 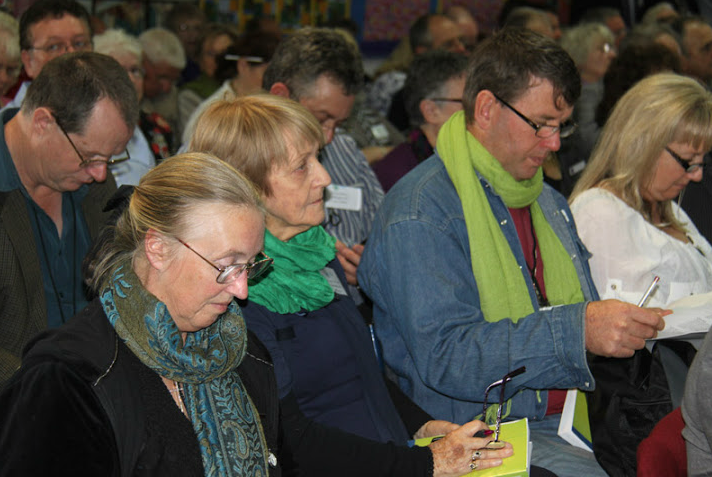 Remaining photos from the LCA Synod Galleries, however, there are further photos on the WMN blog.